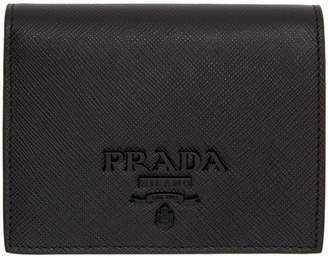 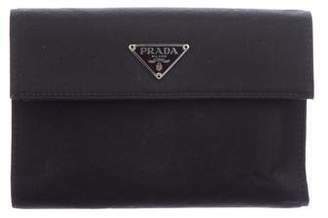 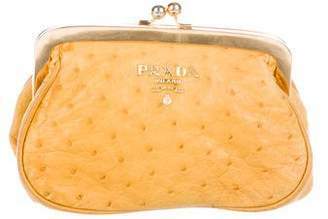 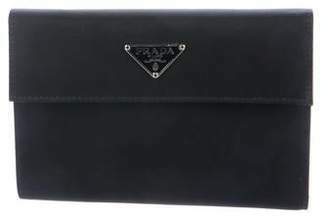 Prada’s stylistic universe is filled with cleverly constructed, confident designs. 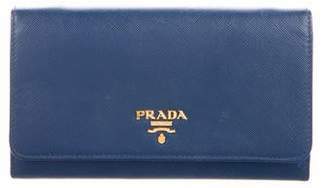 From season-defining statement styles to impeccably crafted wardrobe perennials, the iconic Italian house’s offering remains at the forefront of fashion. 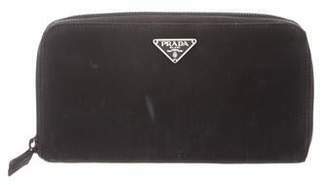 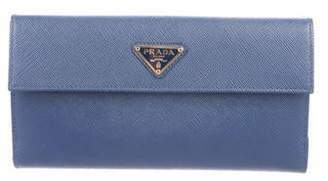 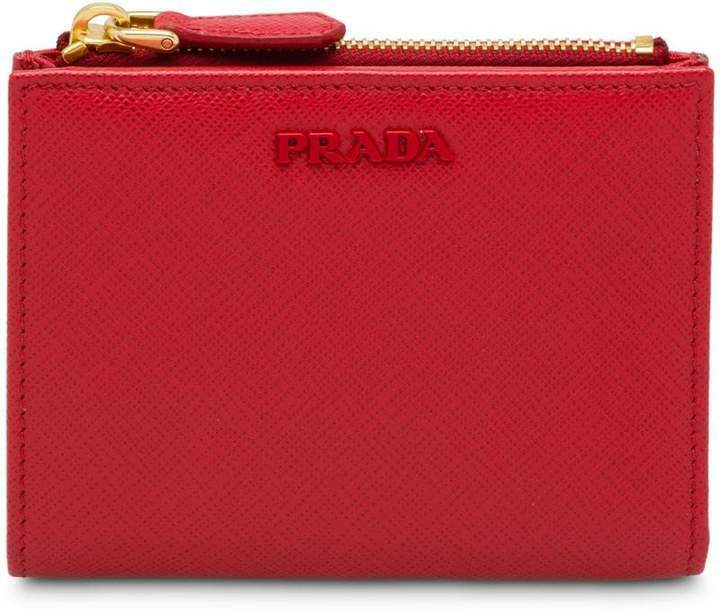 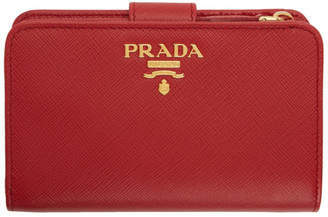 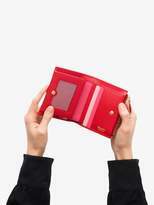 Fashioned in Italy, this red and pink leather saffiano zipped wallet from Prada features a top zip fastening, a front logo plaque, a snap button closure, multiple interior card slots and a transparent id window.